How to perform certain actions when the ToolTip is displayed? 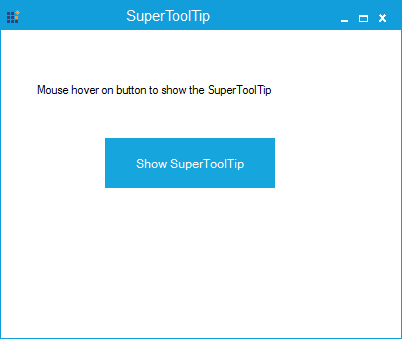 In SuperToolTip, you can use the PopupToolTip event handler to perform certain actions when the ToolTip is displayed. 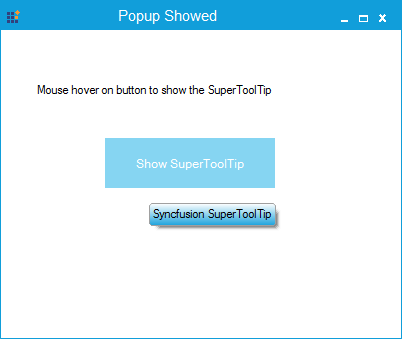 The PopupToolTip event is executed first and then the Tooltip is displayed.